Esthetic World Beauty has opportunities for procedures as a model. We offer inexpensive procedures that are performed by our students in training. All models are closely supervised by a certified instructor monitoring our students every move during your cosmetics procedure. 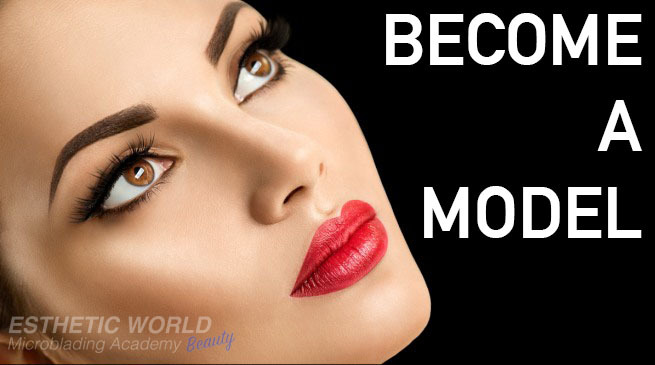 Becoming a model allows you to take advantage of having cosmetics at a reduced cost. Note: The price of $60 do not include your follow up visit. After appointment is confirmed $60 is not refundable or transferable to future dates.